In April, we mentioned a 25-foot tall mobile we made for a new hospital in New Hampshire. 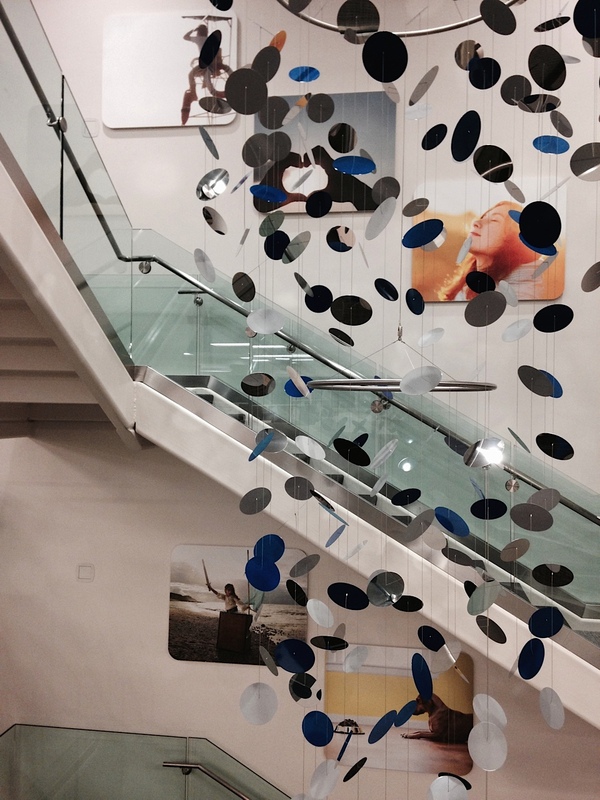 Our client recently sent images of the mobile being installed and fully hanging. We didn't install this particular piece, so it's fun to see someone else do all the work!